Lane closure at Woodsetts Lane, Worksop, due to improvements to existing roundabout by Notts County Council. Delays possible until May 31, 2019. Road closure outside Eckington Primary School, School Street, Eckington, due to gas escape repairs, by Cadent. Delays likely until April 23, 2019. Road closure on Merlin Way, Ilkeston due to carriageway resurfacing by Derbyshire County Council, until April 26, 2019. 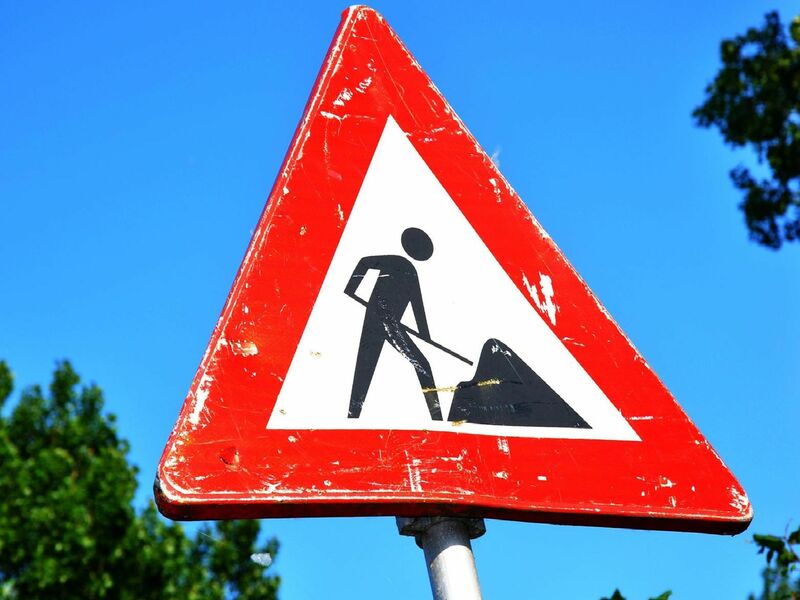 Traffic control (multi-way signals) at A615 Nottingham Road, Tansley, at junction with Thatchers Lane to Stretton Road, due to water main renewal by Severn Trent Water. Delays likely until May 24, 2019.